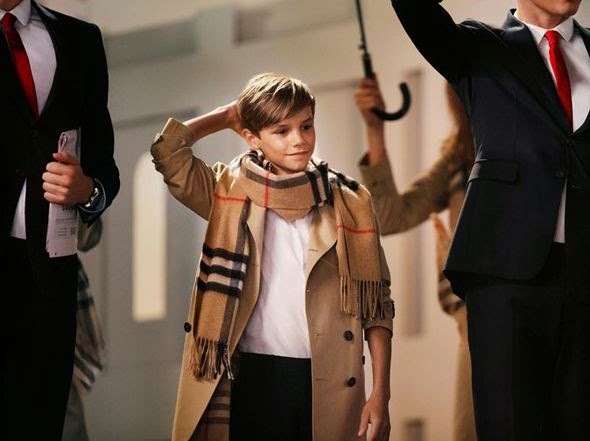 Founded in 1856, Burberry has become one of the most recognizable British fashion houses around today. Through their iconic Horseferry check and of course the historic trench coat. 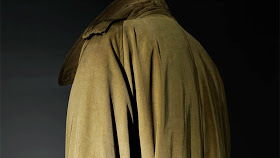 But here we are looking at the trench coat, and what made it what it is today. 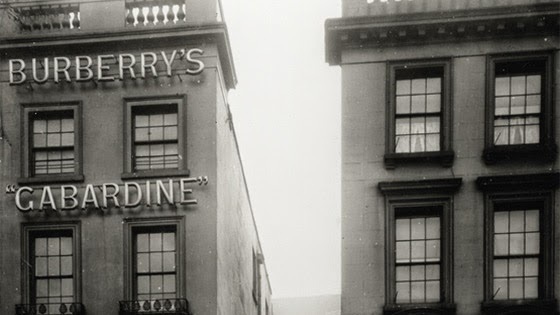 In 1876, Thomas Burberry brought us gabardine, a woven fabric with tough water resistant qualities. 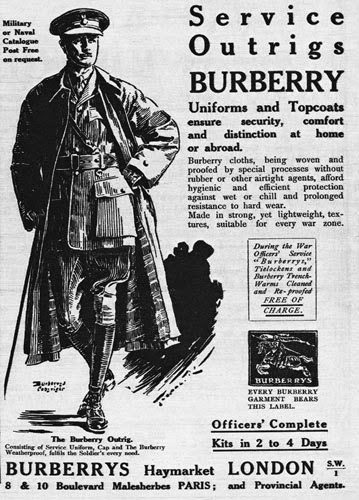 This textile invention was quickly ordered up by none other than the British army in 1901 and Burberry submitted a design as an Officers raincoat. During the first world war, shoulder straps for the attachment of epaulets or other rank insignia and ‘D rings’ (rumored to be for grenades) were added. 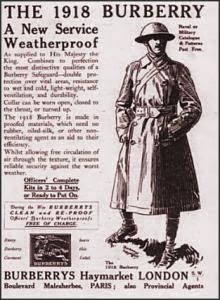 These raincoats were not originally named ‘trench coats’, that term surfaced later from soldiers on the front line. 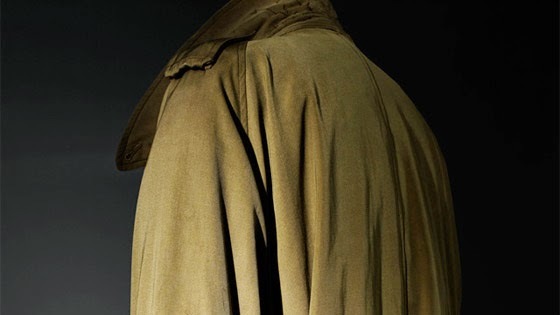 After the war, many soldiers continued to wear their trench coats and with the sheer amount of units ordered by the British army, there were many coats left. This meant they were on the market for the public to snap up. 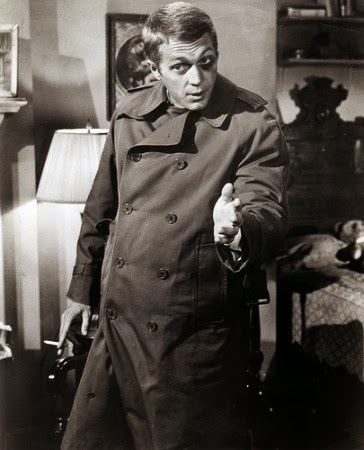 Hollywood stars sporting the Trench coats in movies popularized the style and of course, due to the hard-wearing nature of the gabardine, the trench coat stuck around and became a must have in everyone’s wardrobe. Even women adopted the style. 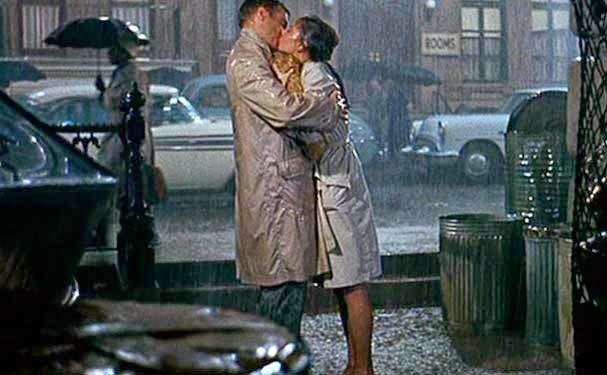 Since then, the Burberry Trench coat has been worn by many including Audrey Hepburn in the iconic Breakfast at Tiffany’s ‘Cat’ Scene, Steve McQueen and modern day icons such as Victoria Beckham, her son Romeo, Kate Middleton and the stunning Rosie Huntington-Whiteley. Look out for the Trench Coat in Burberry’s recent Christmas Campaign. It is spectacular! I can 100% say that a bit or gabardine is top of my Christmas list. Check out Burberry for their current selection of Trenches. Maybe something bang on trend from their Prorsum Range, something classic and chic from their London line or something a little bit casual from Burberry Brit. Everyone is spoiled for choice. Just remember a Burberry Trench Coat isn’t just for Christmas. It’s for life. ;-).